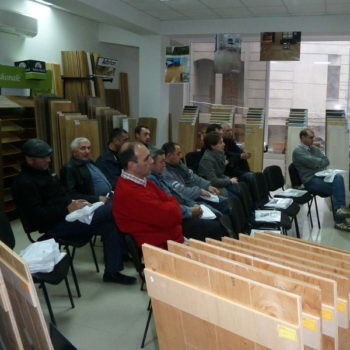 17th International Specialized Building Expo BakuBuild-2011 will take place October 19-22, 2011. 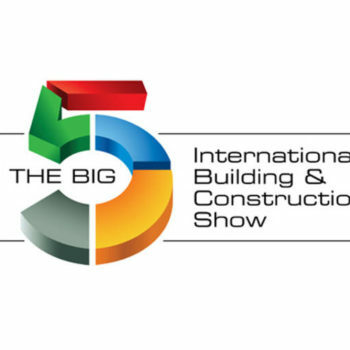 Bakubuild is the largest trade show for building and finishing materials in the Caspian region and the Caucases. 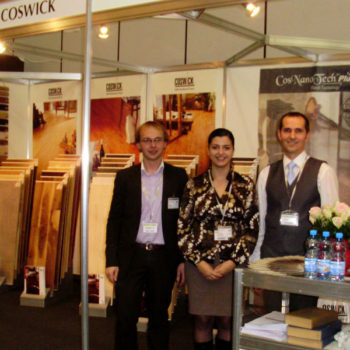 Coswick flooring will be showcased at BakuBuild 2011 by Coswick’s official representative in Azerbaijan, “Arktika-KO”. 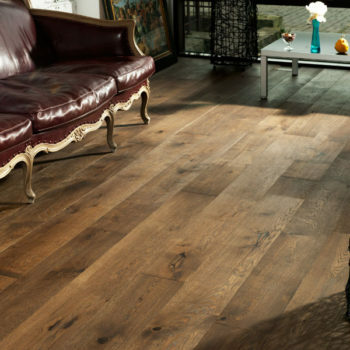 We are happy to announce the addition of a new designer color, Como, to our Uniblock flooring collection. 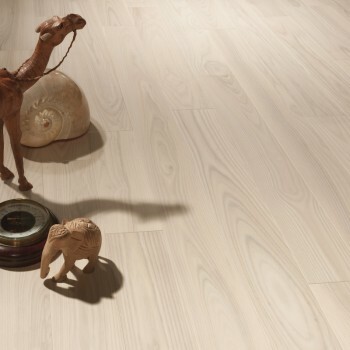 Ash Como flooring is finished with Silk- Oil, innovative finish, which accentuates the beautiful texture of authentic ash flooring. 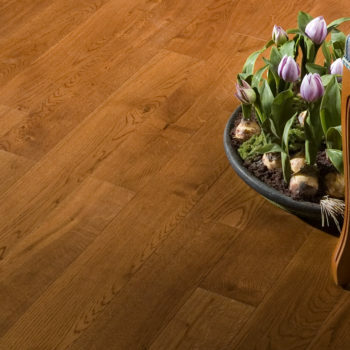 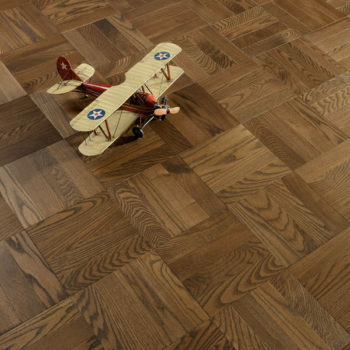 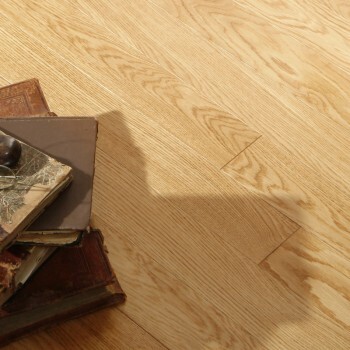 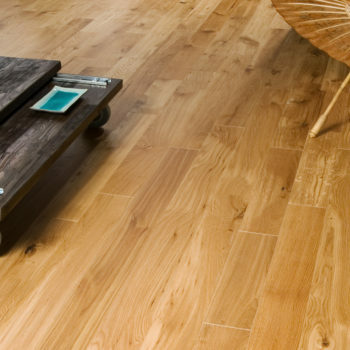 Ash Como flooring comes preassembled in 9" x 9" blocks that consist of 4 planks each.